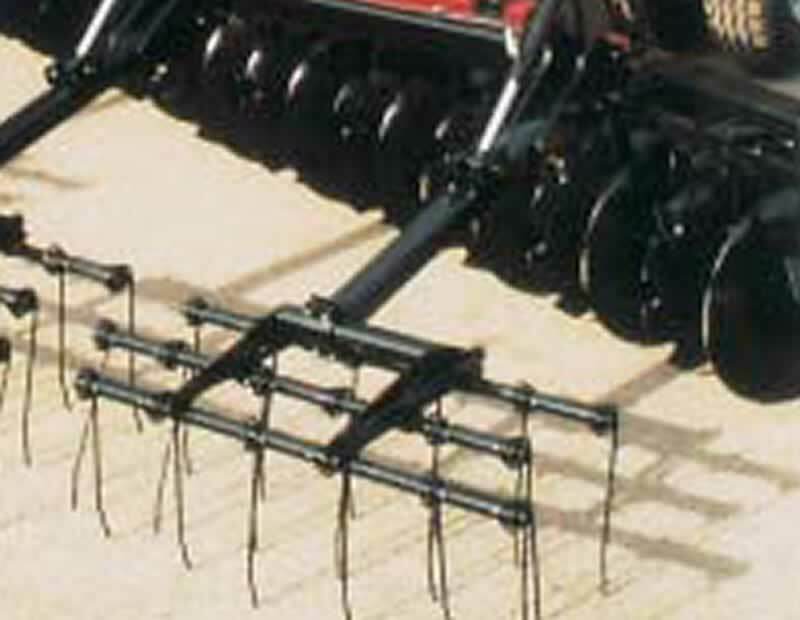 Heavy duty rear hooks create the ability to pull other implements behind in one operation. 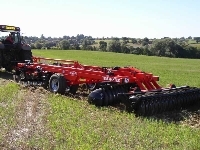 Flexicoil Packers. 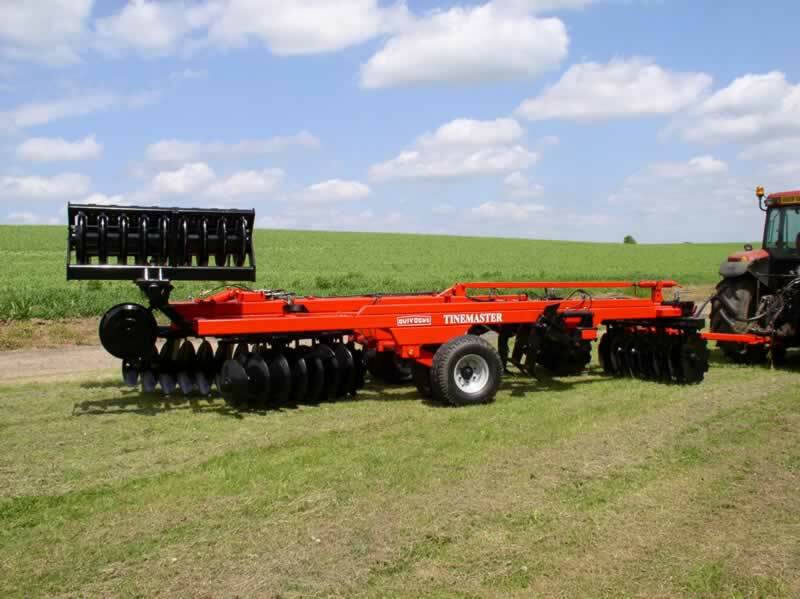 Coil packing has proven to be an effective seedbed management tool on millions of acres worldwide. 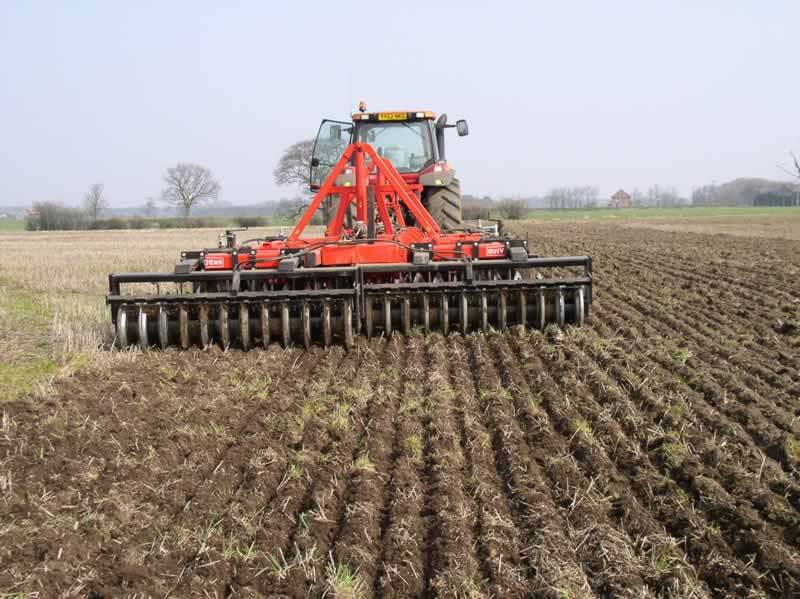 When soil is packed around seed, moisture moves more easily into the seedbed, creating an ideal environment for germination. Seeds germinate at the same time for even emergence. 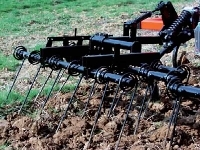 Dense soil also provides a better environment for root development. 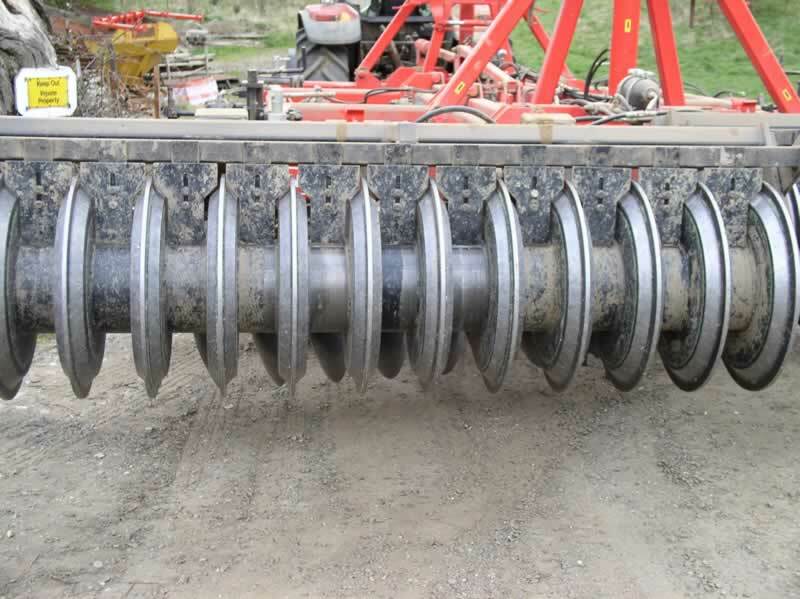 You can use a coil packer during seedbed preparation or after seeding. 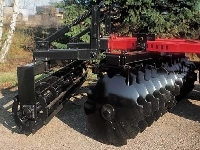 Hydraulically operated rear mounted presses. 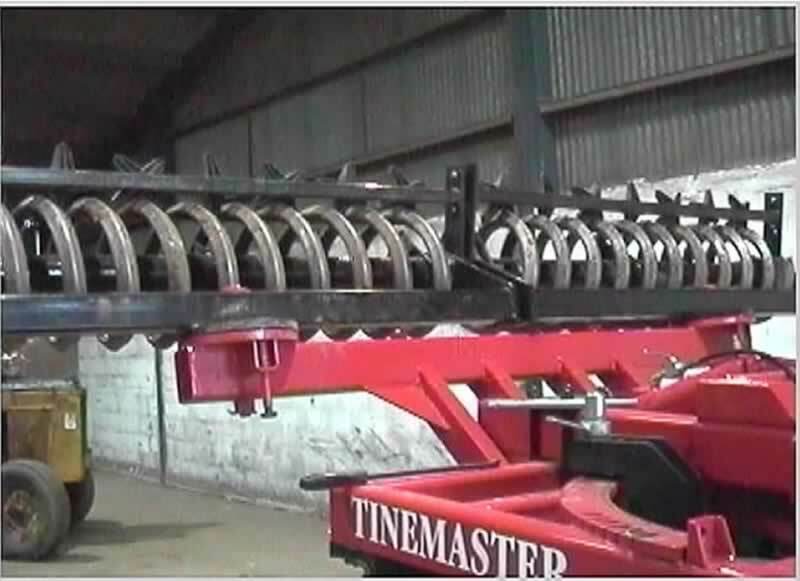 The rings that we use are 650mm diameter razor rings as an weight saving alternative to cast press rings. 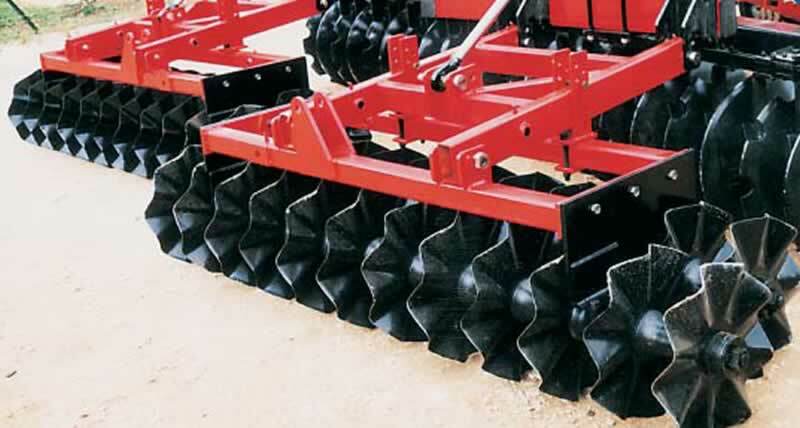 Manufactured using a unique process (patent pending), the razor ring is formed from two dished discs fitted face to face to form a press ring shape with a relatively sharp leading edge. 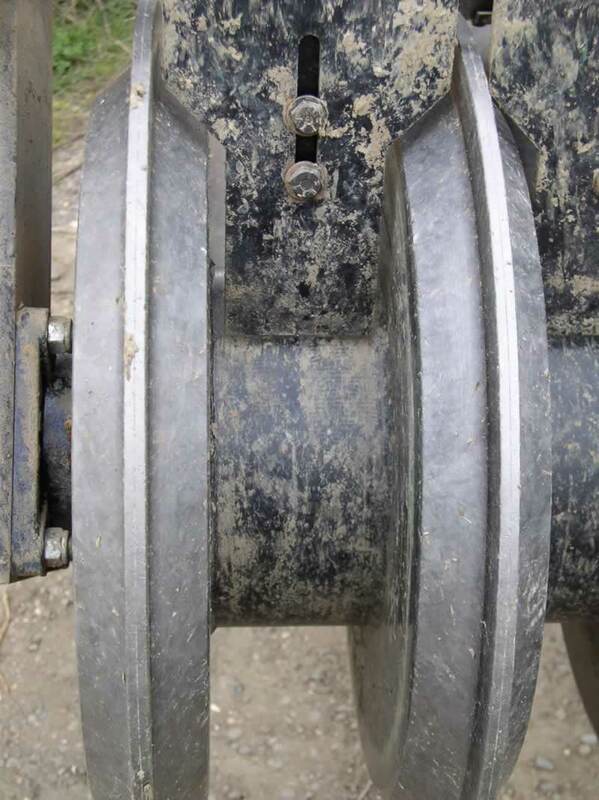 The rings are then mounted onto a 275mm diameter continuous tubular axle to form a rigid structure. 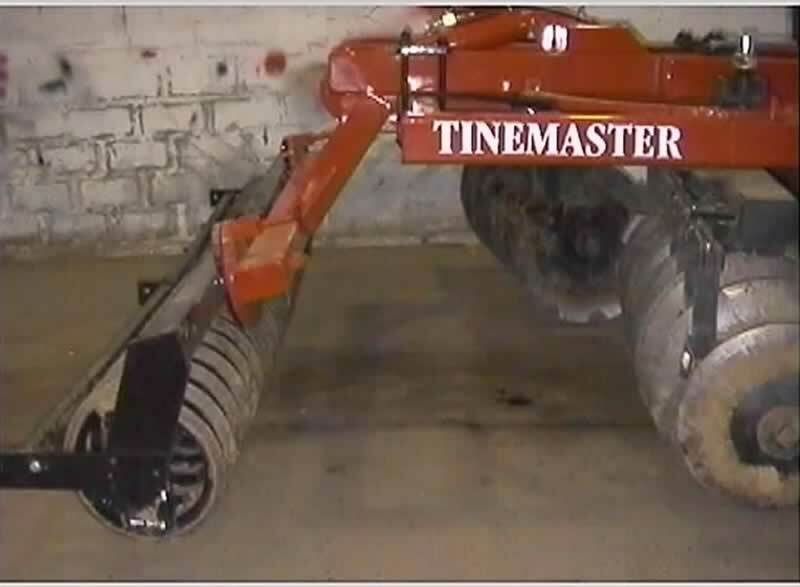 The whole assembly runs on bearings (mounted on the outside) and fitted with adjustable close scrapers to keep the rings free from soil build-up. Each razor ring has a flat angular profile for a clod cutting action with the leading edge while the broader angular profile gives a firming and shaping effect. 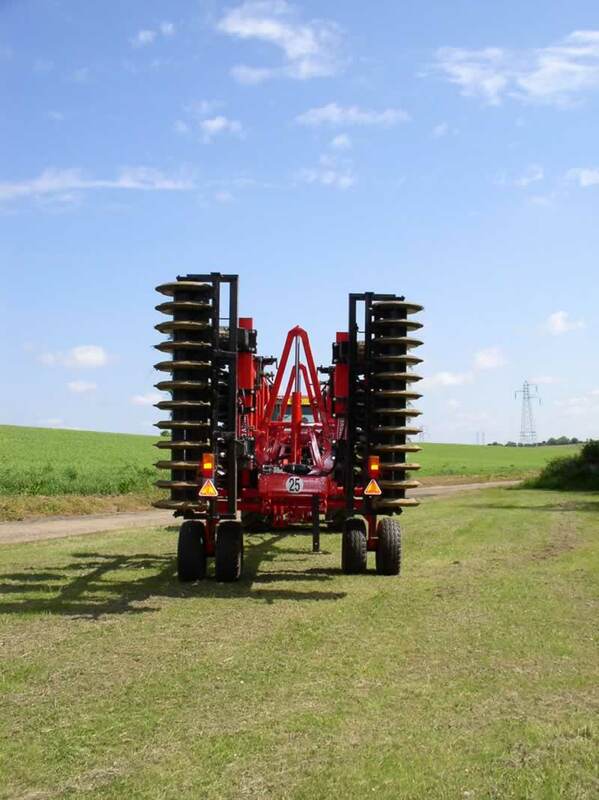 The shape is efficient and effective on varying soil types, leaving a continuous ridging profile and consistent consolidation across the working width.